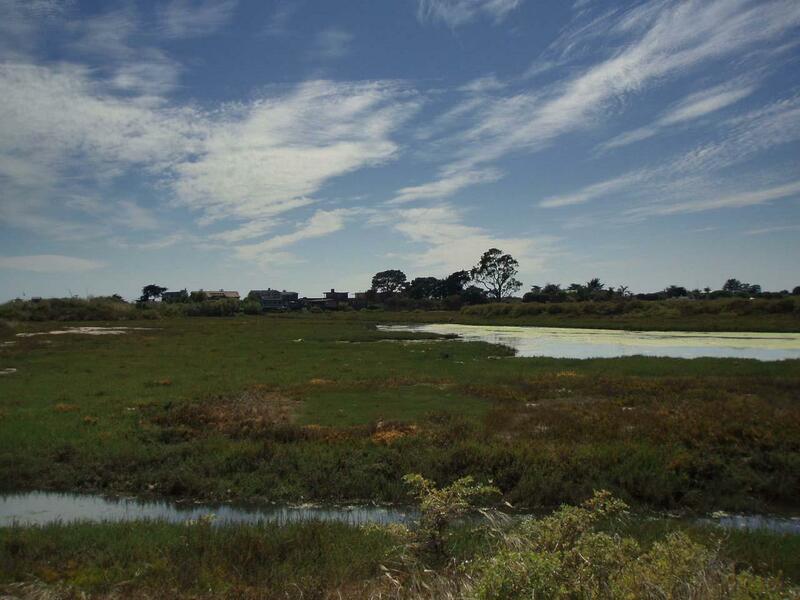 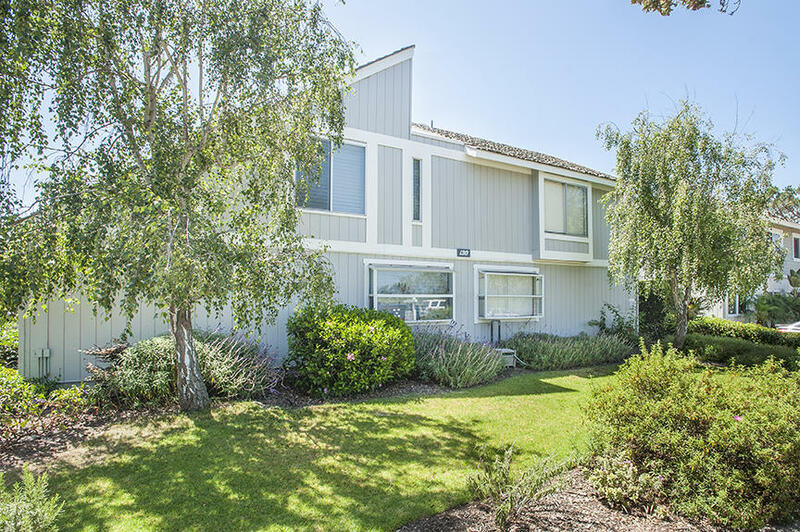 Delightful condominium just one-half block to the sand at beautiful Carpinteria beach and across the street from the Salt Marsh Nature Park. 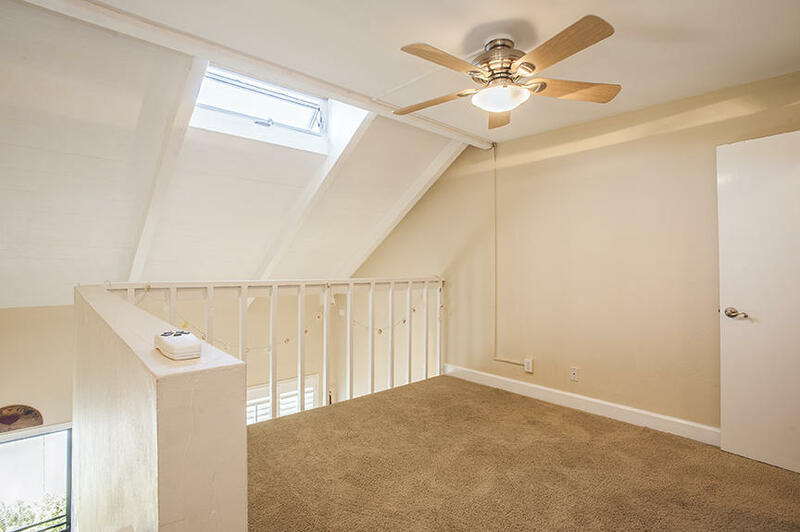 One loft style bedroom, one bath. 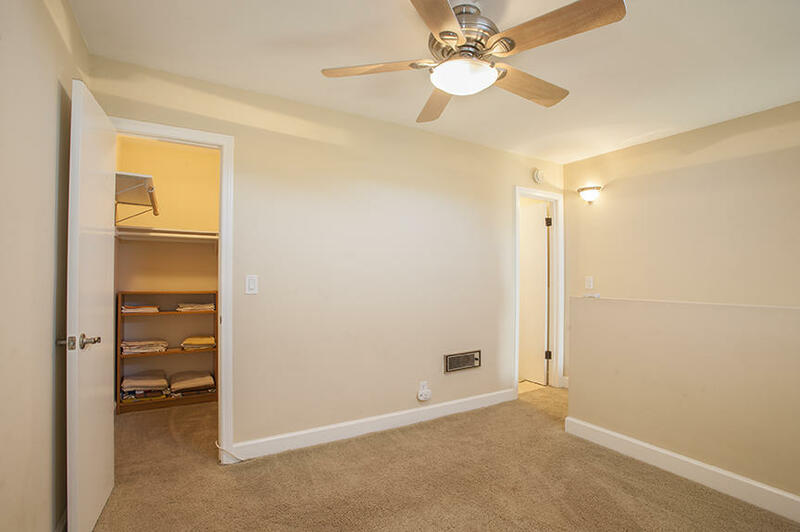 This unit is ''move in'' ready. 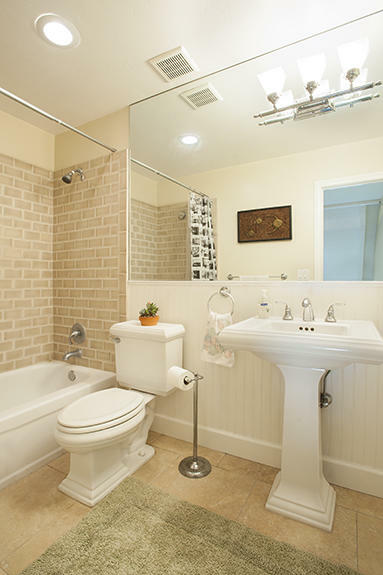 Upgraded kitchen and bath. 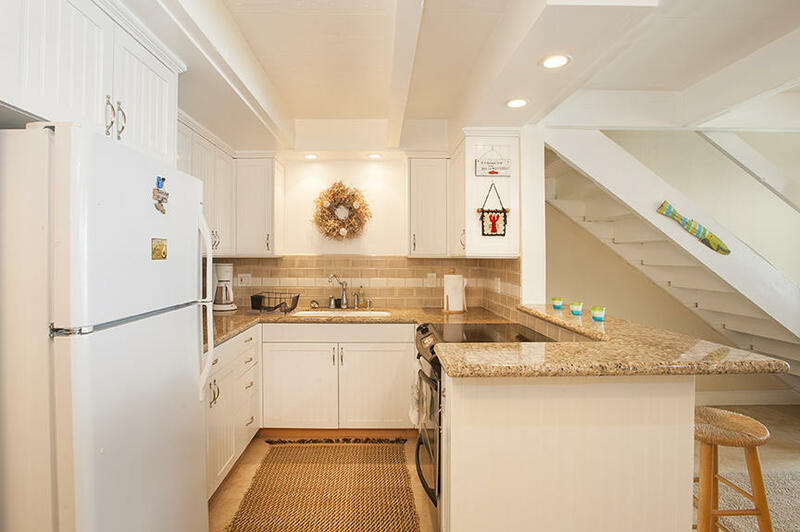 Travertine flooring, granite counters, newer appliances, plantation shutters. 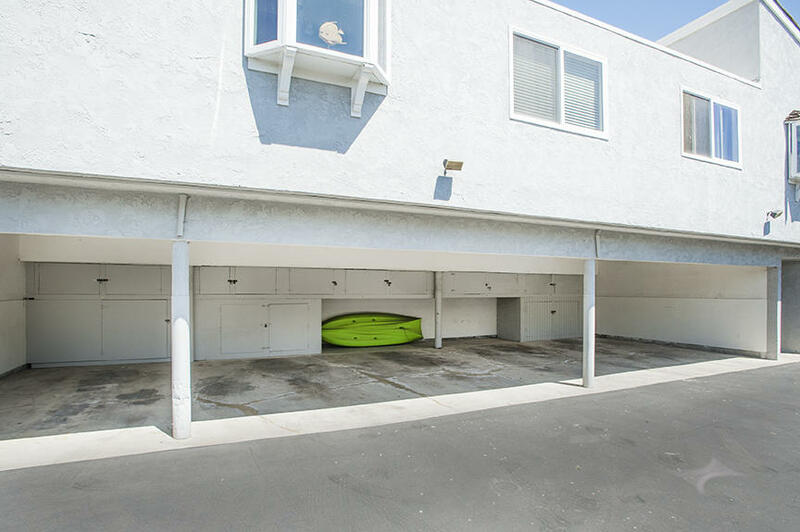 There is a one car carport with private storage and one uncovered parking space, on-site laundry room. 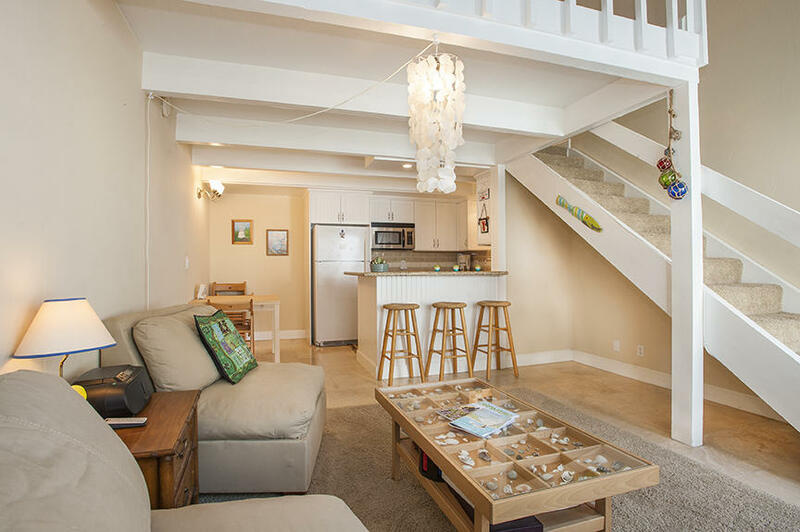 Perfect as a beach retreat or full time enjoyment. 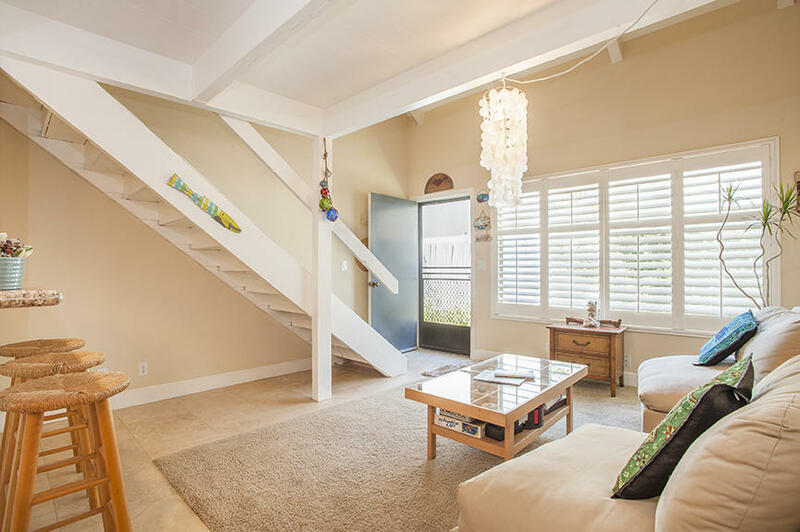 A Buyer may wish to apply for a short term rental license. 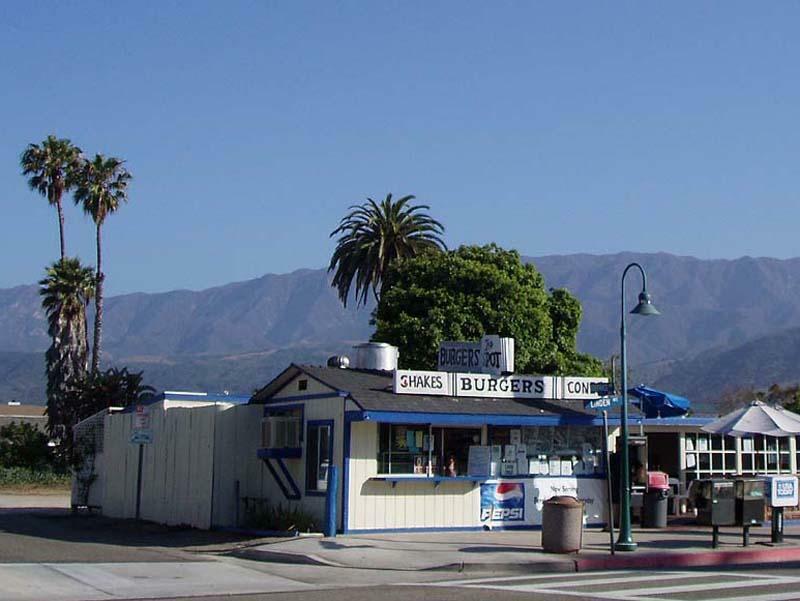 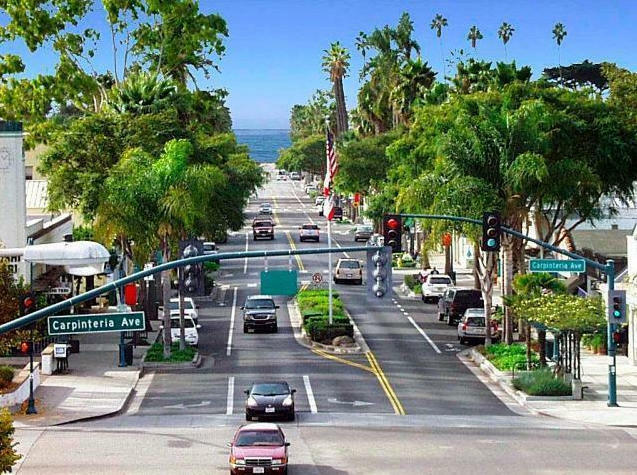 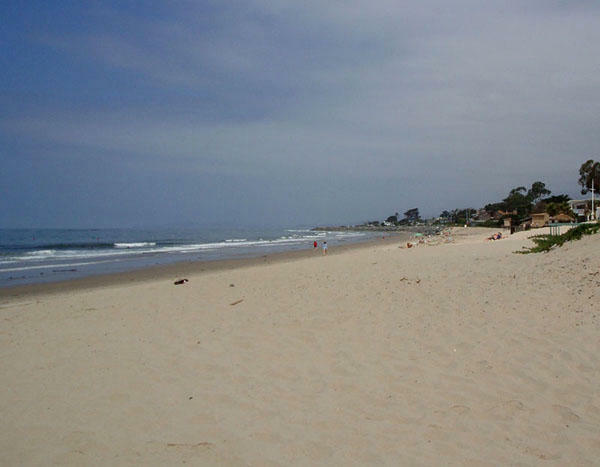 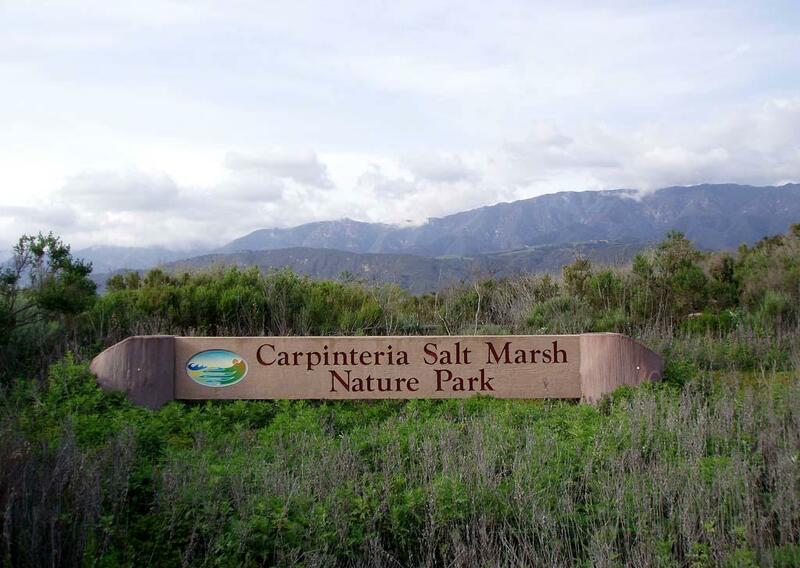 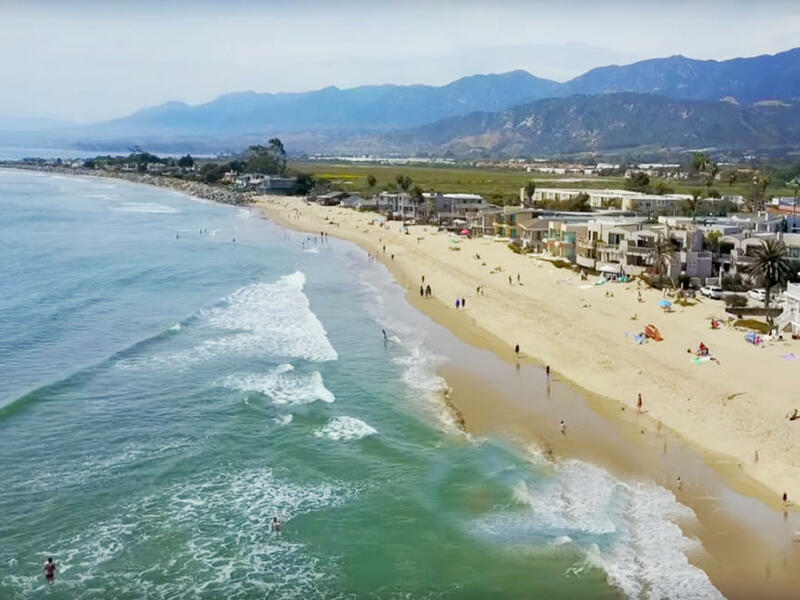 Take a short stroll to charming downtown Carpinteria with great restaurants, shops, and more!